The Geek Whisperers talk with HP’s Calvin Zito about bringing bloggers together and the risks and rewards that ensue. We also hear how Calvin and Matt first met and how that almost got them fired. 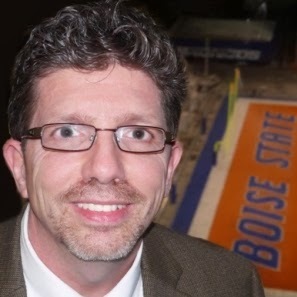 Calvin is from Idaho, and he sometimes brings Idaho Spud candy bars to conferences. Idaho Spuds look a little like turds but taste delicious. Thanks again for having me on the podcast – such a good time! 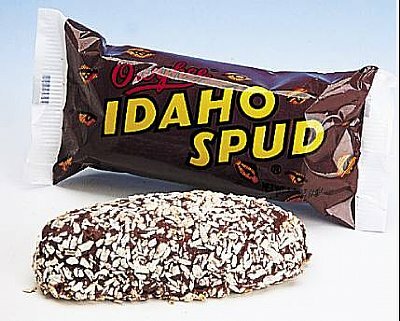 I’ll be sure to bring some Idaho Spuds for you the next time I see you. They do look like turd! LOL! Finally, a type of candy I’ve never seen before. I’m stunned actually. Great having you on the show and seeing you at PEX!